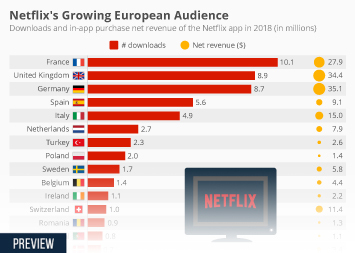 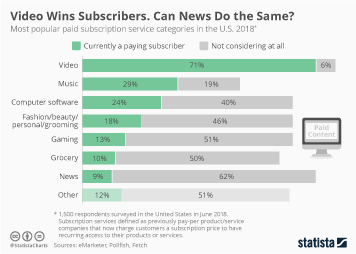 Over the past few years, as more and more services started offering video content online, smart TVs and internet-connected devices turning any TV into a smart one have become essentials in many American households. 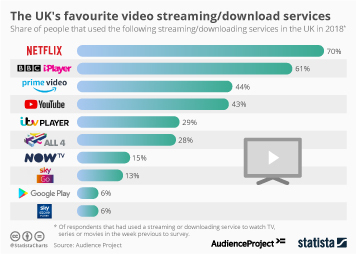 According to comScore’s latest State of OTT report, 80 percent of U.S. Wi-Fi households own at least one device enabling them to watch online video on their TV screen, with streaming boxes/sticks the most prevalent type of OTT device at 47 percent household penetration. 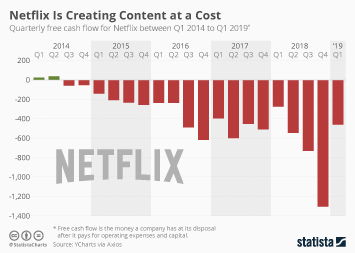 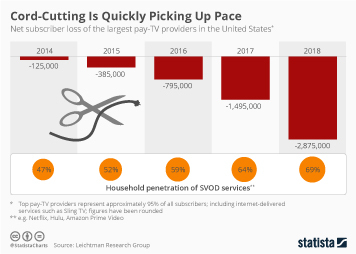 In April 2018, America’s roughly 60 million OTT households watched an average of 54 hours of streamed content, an increase of 4.4 hours per household year-over-year. 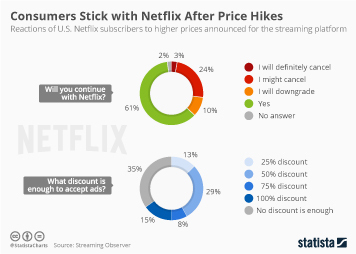 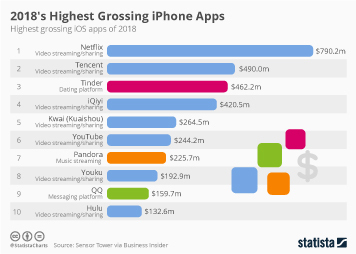 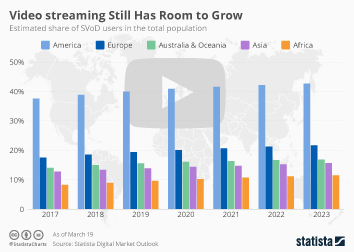 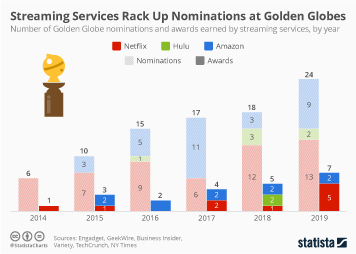 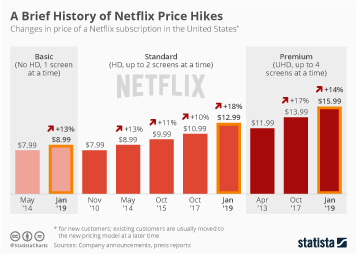 The rise of over-the-top streaming of (often high-definition) video content has also led to a steep increase in data consumption. 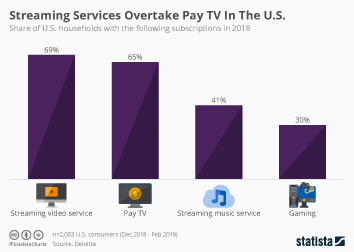 According to comScore’s measurements, streaming devices such as Google’s Chromecast or Amazon’s Fire TV are now the biggest traffic hogs in U.S. Wi-Fi households. 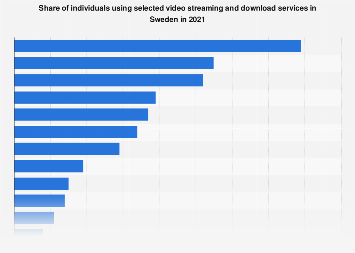 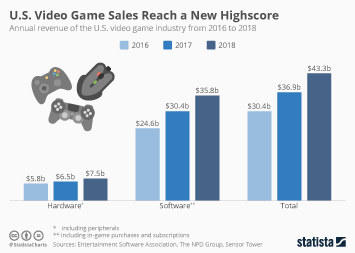 As the following chart illustrates, they accounted for 4 billion gigabytes of data received in April 2018, ahead of computers (2.3 billion gigabytes) and gaming consoles (1.8 billion gigabytes). 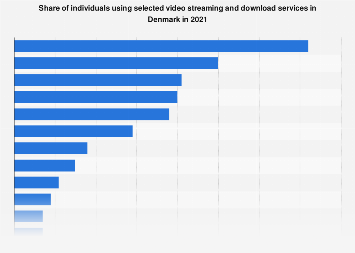 This chart shows which devices account for the most internet traffic in U.S. Wi-Fi households.